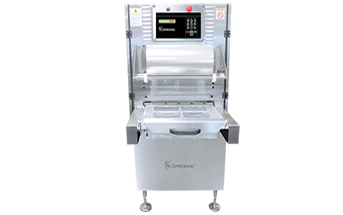 Sipromac table top vacuum packaging machines allow hotels, restaurants, grocery stores and butcher’s shops to package meat, poultry, fish, cheese and other foodstuffs impeccably, every time. 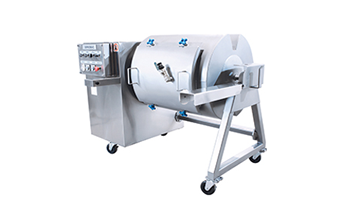 In addition, these machines are well-suited for packaging pharmaceuticals, medicine or laboratory items, as well as a variety of products from the electronic and institutional sectors. 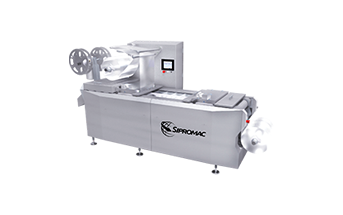 SIPROMAC has a line of twenty-one vacuum packaging machines, five of which are single-chamber models. 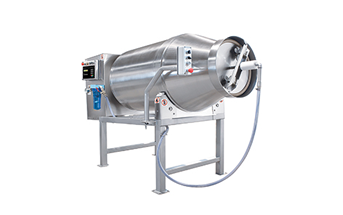 Developed for industrial use or to package large products, these sturdy machines have two sealing bars and a spacious chamber to significantly boost output. SIPROMAC has one model of dip tank, which holds 45 gallons of water, and two heat shrink tunnels with a buffer tank that can hold 63 to 70 gallons of water. The dip tank reservoir is heated electrically in the manner of a water heater. 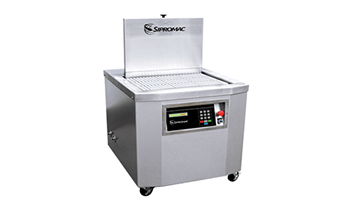 Sipromac has three models of tumblers, each with a different marinating capacity: 300, 500 and 1000 lb. These tumblers are easy to use and clean. In addition to tenderizing and seasoning food, Sipromac tumblers enhance food quality and texture, as well as make food juicier and more flavourful. 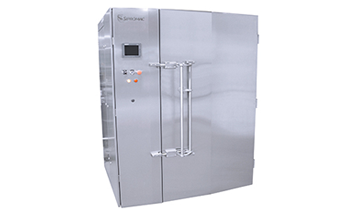 Sipromac has seven models, each comprising a smokehouse, cooking and drying cells, steaming cells and smoke generators. These models are available in different sizes, each with an impressive holding capacity. Customized models may be built to better meet your needs. They are equipped with an electrical heating system, three temperature settings (humid, dry and internal product temperature) and a semi-automatic washing and rinsing cycle for the ventilation system and cabinet. Sipromac has seven models of massagers with a large holding capacity ranging from 500 to 10 000 lb. The smooth and readily accessible surfaces can be easily cleaned in compliance with the most stringent FDA and CFIA sanitary standards. The helicoidal paddle turns gently so as to massage such fragile products as fish or chicken without harming them. 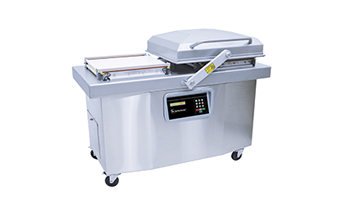 Sipromac massagers marinate food in a continuous vacuum for superior results. 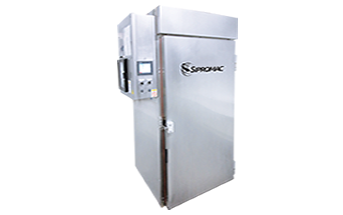 Sipromac cryogenic freezers comprise an adjustable ventilation system and high-density semi-rigid rock wool insulation. 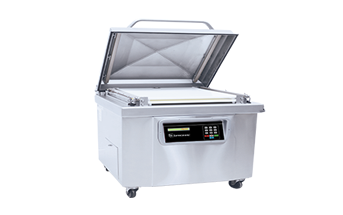 The integrated liquid nitrogen system (LIN) of these cryogenic freezers can rapidly freeze or cool foods so as to preserve their characteristics and properties. 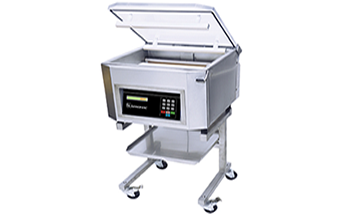 CSA approved Sipromac cryogenic freezers have electronic controls, including a temperature sensor and a screen displaying the time remaining for and duration of the operating cycle.